Y’all know I am the biggest fan of all things holiday… gimme all the festive fun! Given the niche of my little blog space, I couldn’t go without sharing a local Mother’s Day Activities Guide! 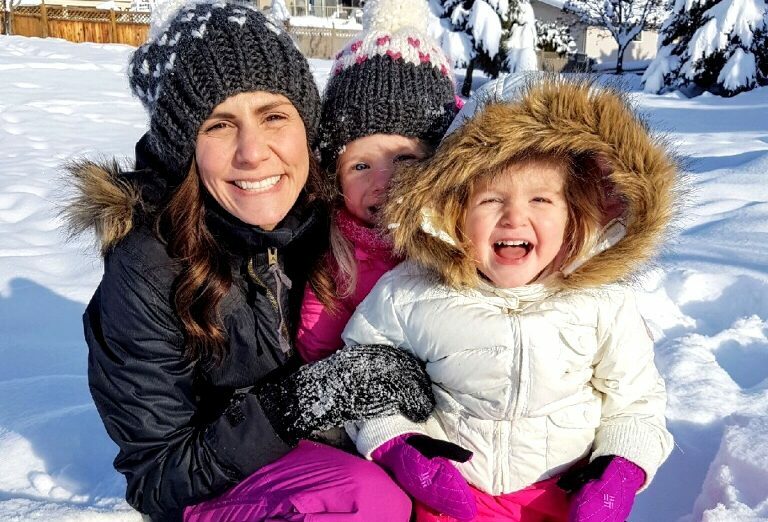 If you’re local to the Okanagan, here are some fun ways to celebrate Mom, from brunch (this appears to be the bulk of the events), to wineries, to workshops. Enjoy and Happy Mother’s Day to all of you incredible Mamas! What: Come and enjoy a Mother’s Day brunch on the water! Eggs, bacon, fruit, and pastries. $50 per person, reservations are required: 778-753-5888. Book early as this event sells out every year! What: Enjoy a delicious buffet brunch and views of the spring blooms overlooking the waterfront. Adults $39.95; seniors $32.95; children ages 5-12 $19.95; children under 5 are free. Reservations are required: 250-707-1810. What: Regularly voted the Best Brunch in the Okanagan, this brunch features an omelette station, daily market fresh selection of seafood, bountiful desserts, various fresh fruits, all traditional breakfast offerings and much more. Adults $39.95; seniors $32.95; children 5-12 $19.95. Reservations recommended. What: Call 250-862-3103 for details and reservations. What: Mom’s eat free with the purchase of a regular brunch item! 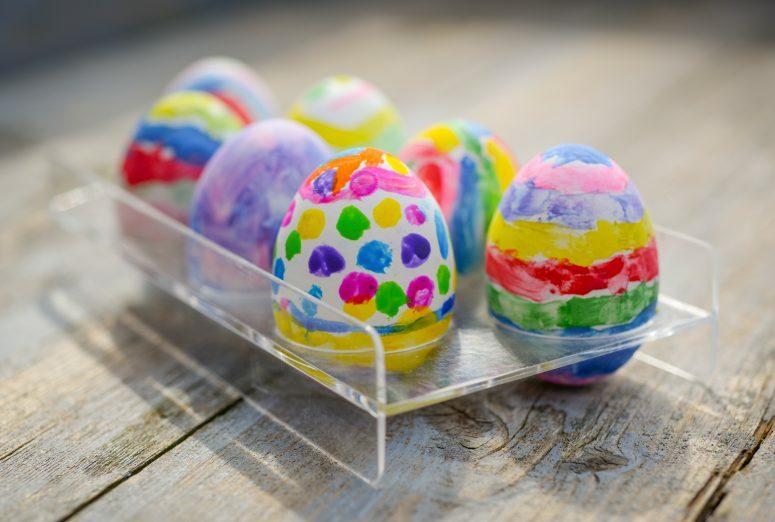 What: Brunch will include seasonal fresh fruit, house made granola, an omelette station, carving station and much more.$34.95 per person; children 4-12 yrs $16.00; children under 4 are free. Plus, take 30% off all women’s apparel and accessories. Reservations required: 250-765-5955. What: A brunch spread filled with delightful sweet and savory dishes. From classic brunch favourites, to Chef-attended omelette & benedict stations, classic sweet treats and much more. KYC Members & Guests $34.95; adults $40.95; children 6-12 $17.95; children 5 & under are free. Reservations are required: 778- 478-8215. 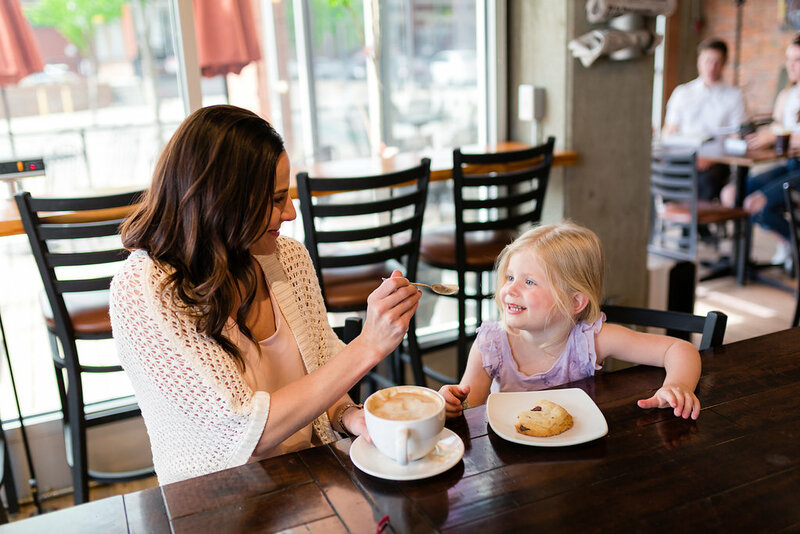 What: Moms will be pampered a with a vast array of delectable Murchie’s Teas, along with an impressive display of both savoury and sweet menu items. This event is semi-formal, so dig out your fancy frocks, and gather your family for a special afternoon of tea and treats. The vintage costume trunk will be on site, so be prepared to take some memorable photos, and stroll the lovely gardens at the house. Children are welcome to attend, but discounted tickets are not offered. $50 per person. What: Enjoy a pre-packed picnic lunch, an orchard tour through the blossoms and time to relax and celebrate with friends and family. Free family photos available 11:30 am – 3:00 pm. More details coming soon! The Okanagan offers some incredible wines and beautiful wineries! Stop in for a tour, tasting, or workshop to celebrate you! What: Join Shannon Wilson for this “Bouquet of Flowers” workshop. Paint a beautiful bouquet of hydrangeas while sipping on some outstanding wine from The Vibrant Vine. Talent is not required because a professional artist will guide you through the painting process so that you can have fun expressing your purest artistic vision. You will receive step by step lessons, a glass of wine, and all the art supplies. $45 per person, registration is required. What: Enjoy a fun afternoon of wine tasting and shopping Moms receive complimentary tastings and a free gift with purchase. A selection of local vendors will be on-site from 12:00 pm – 5:00 pm. What: Presented by Okanagan Wine Festivals Society. Event includes a special gift for Moms, special tastings for everyone, and a beautiful picnic area to enjoy a glass of wine and a picnic. This is a free event. What: The Westside Wine Trail is having a wine and garden party event where visitors will be able to enjoy complimentary tastings of the featured wine at each winery. In celebration of the garden party theme, the wineries will be giving away seeds to help you get a head start on your summer gardens. There will be a different seed at each winery, ranging from floral and herb to vegetable seeds. What: An afternoon tea for Mother’s and their children. Enjoy a sweet snack and take home a beautiful gift. $20 (includes Mom and child), $5 per extra child. Limited tickets available call: 250-300-1820 or email nikyaeh@live.ca to reserve. This event is in support of the Imagination Travelers Girl Guide fundraising for the 2019 Montreal trip. What: An hour-long workshop to make a lovely keepsake photo clip board for or with Mom. All supplies provided. $40 per person, registration required. What: Organized in support of mental health programs at the Canadian Mental Health Association. Join the 1km (12 and under) for $25; or the 5k or 10 k for $50. Participants receive a race shirt, finisher’s bracelet, and finisher’s swag bag. Get active and support a great cause! What: In this workshop hosted by Stems and Stones you will be provided with all the tools and supplies needed to create your own unique terrarium. We will talk about layering and terrarium techniques as well as the wonderful world of succulents! Tickets are $35 and nearly sold out. 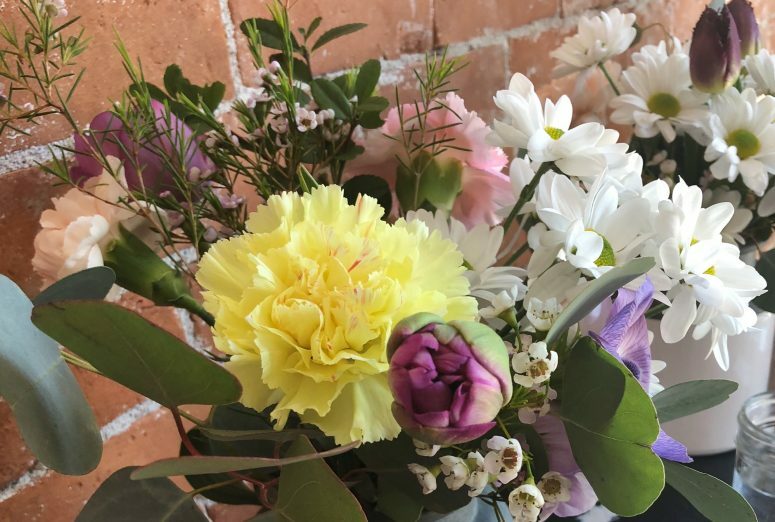 What: Learn how to create a whimsical floral arrangement in this hands-on workshop. This workshop includes fun unique materials and spring blossoms including premium fresh flowers, interesting accents with a lush variety of greenery. Students will be guided with everything you need to construct a long lasting design in a gorgeous container. Includes two glasses of wine and snacks and beverages. How do you celebrate Mother’s Day? 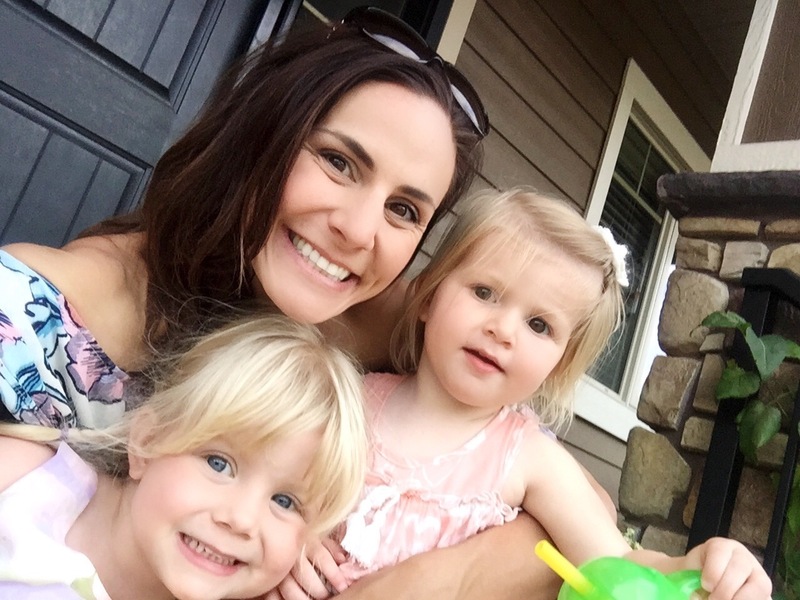 My husband works every Mother’s Day, so I’m usually flying solo with our girls. We love keeping it simple and hitting a coffee shop and the park!